When you maintain quality oil levels there is a much greater reliability of keeping operations on schedule. 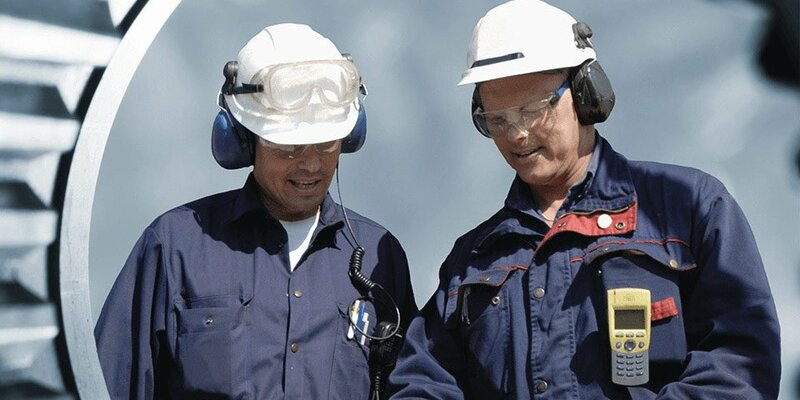 Equipment has a longer lifetime and there is less downtime for unscheduled maintenance and repairs. Maintaining good oil requires less new oil replacement and its inferred costs. The question is how to keep high and even lube oil quality? The key to maintaining good oil quality is by using a cleaning system which performs consistently and as thoroughly as possible to meet excellent functioning standards. Filter systems work well when only solids need to be removed. One drawback to their functioning is that only particles bigger than the selected mesh of the filter get removed. Contaminants smaller than that continue to remain- including water. If lube oil is exposed to water contamination, it will corrode bearings and other machinery over time. It is often difficult to detect water in oil - it can dissolve in the oil, emulsify or be free, changing its viscosity, thereby reducing the oil’s lubricative properties. By the time water can be noted in the oil, it’s already reached a damaging level. With the addition of a coalescer module to the filter system, it can collect the water from the oil, making the combo a capable system of removing both types of contaminants. 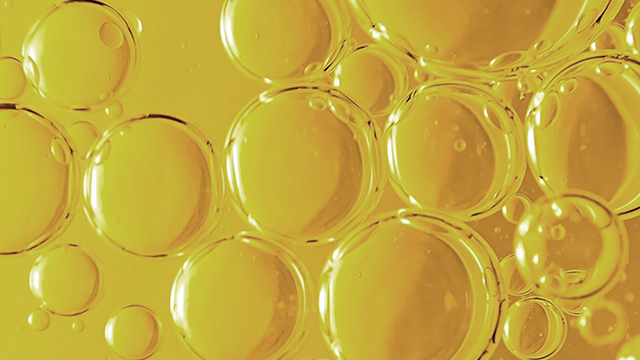 Particles that contaminate lube oil can vary in size, type and shape from process to process. They are measured in μm, where 1 μm is 1/1000 mm. As a comparison, coal dust 8 μm, a fog mist or water droplet is 10 μm, but a grain of sand can be as large as 1000-2000 μm. In addition to the filter coalescer combo, there is another oil cleaning system to maintain high and even lube oil quality: centrifugal separation, which can separate both water and solid contaminants simultaneously in a single stage. From the featured chart, you can see a side by side comparison. While the capital cost of the filter and coalescer are low, operating costs are high. The opposite is true of the centrifuge. On average, the capital costs are recouped within a two-year period of the centrifuge. The added benefit to a centrifugal separator is that it can handle incidents of increased water, whereas the filter and coalescer are limited in fluctuating capacities. Given this added flexibility, the centrifugal separator offers the highest and most even lube oil quality.